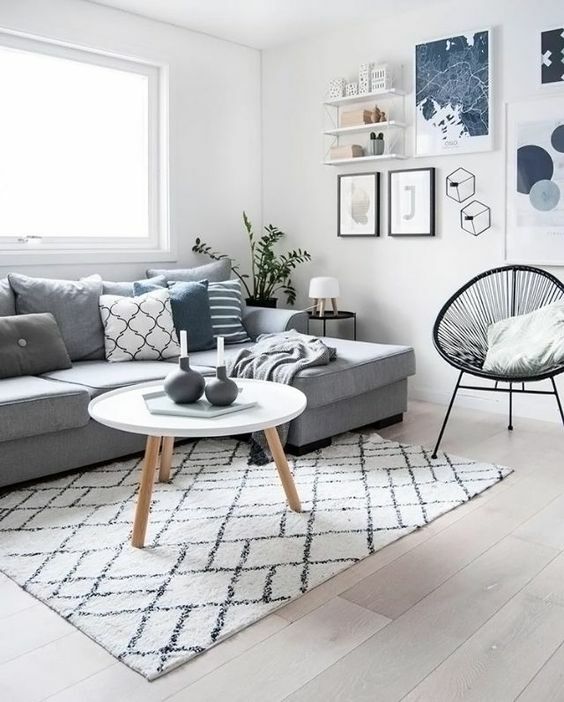 When it regards the interior design within the house, homeowners often become easily confused about the route they would like to take or the design style they wish to incorporate into their home. 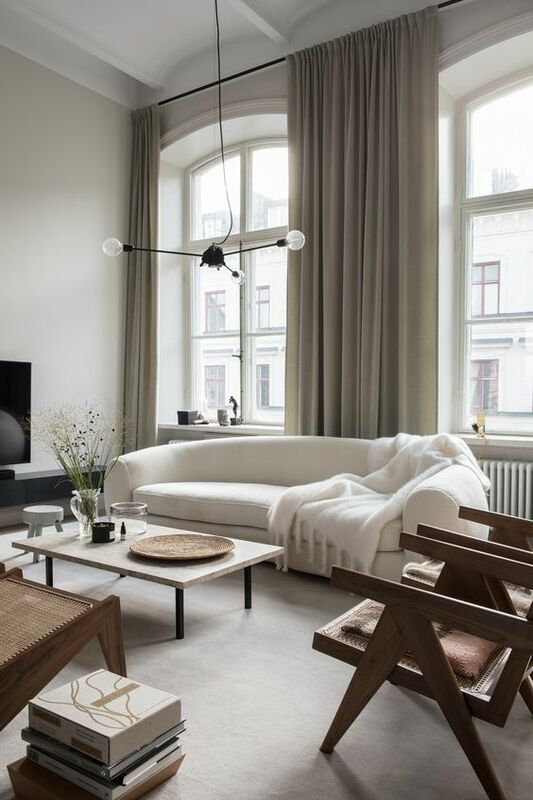 Interior design does not need to go luxury or over-the-top. 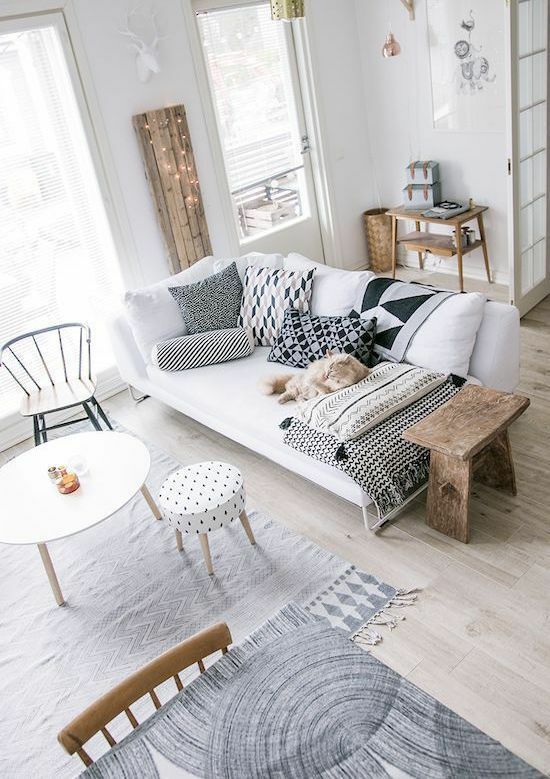 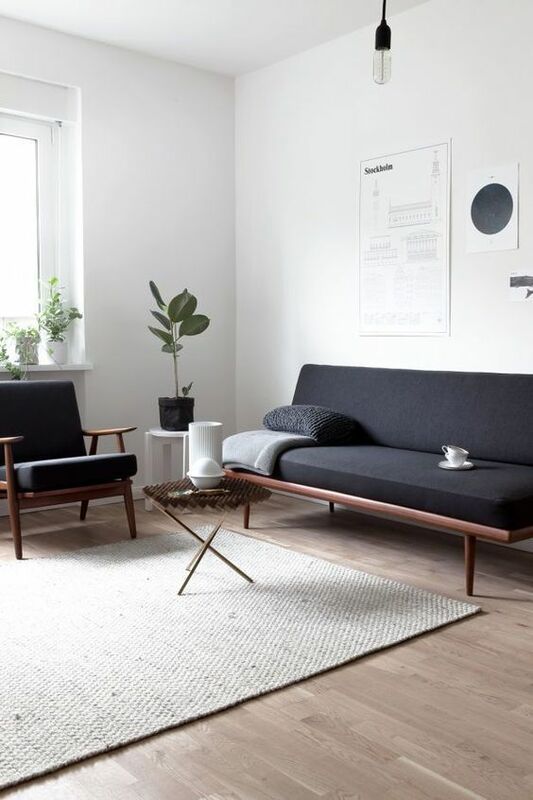 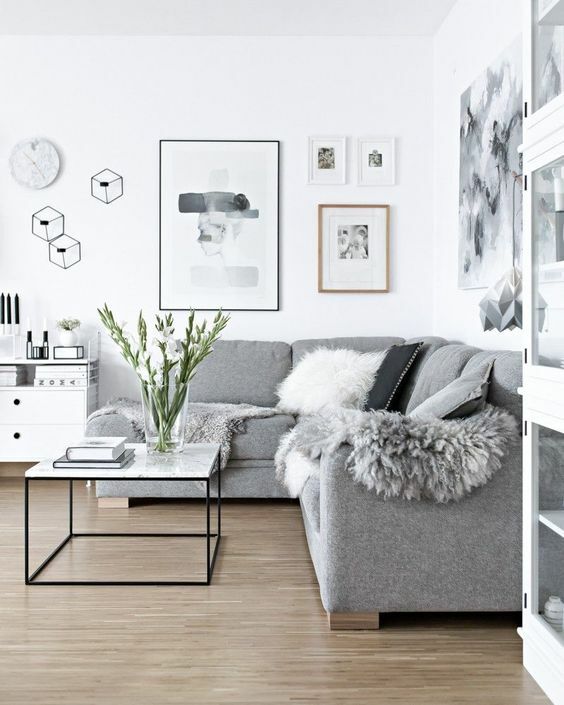 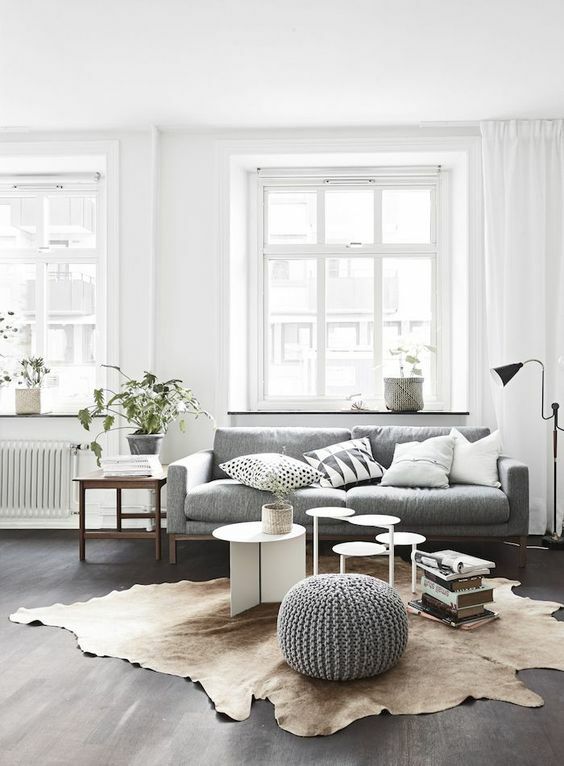 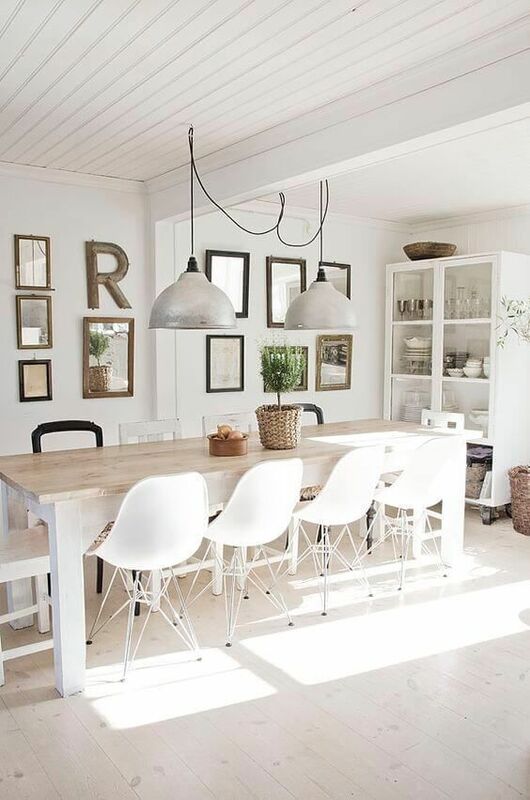 If you need to transform your living room for the better, try Scandinavian interior design. 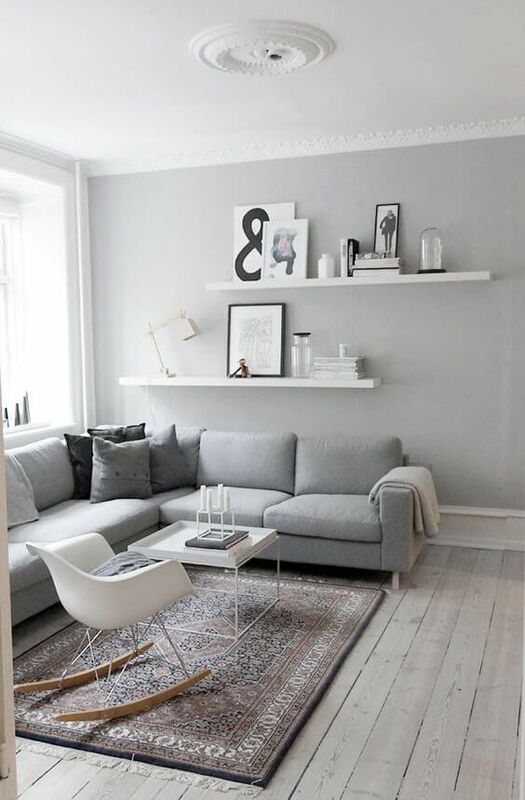 This is a specific kind of design with roots in Sweden. 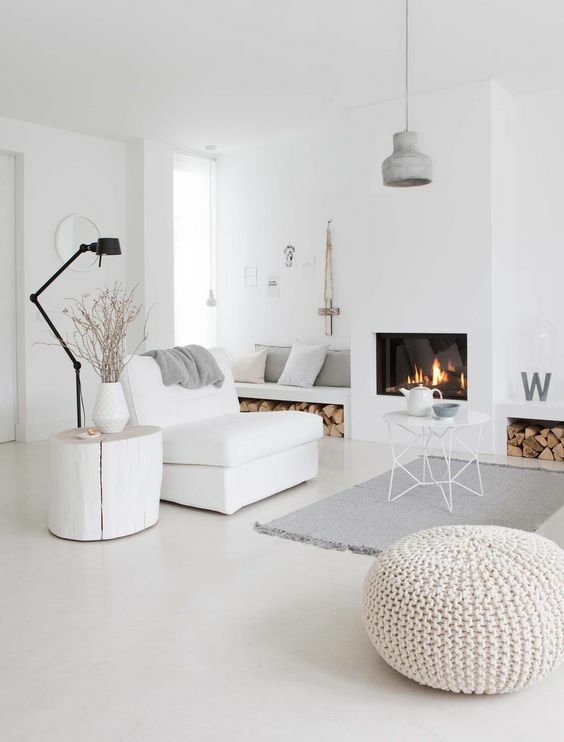 It focuses on combining a white base with everything arranged just-so. 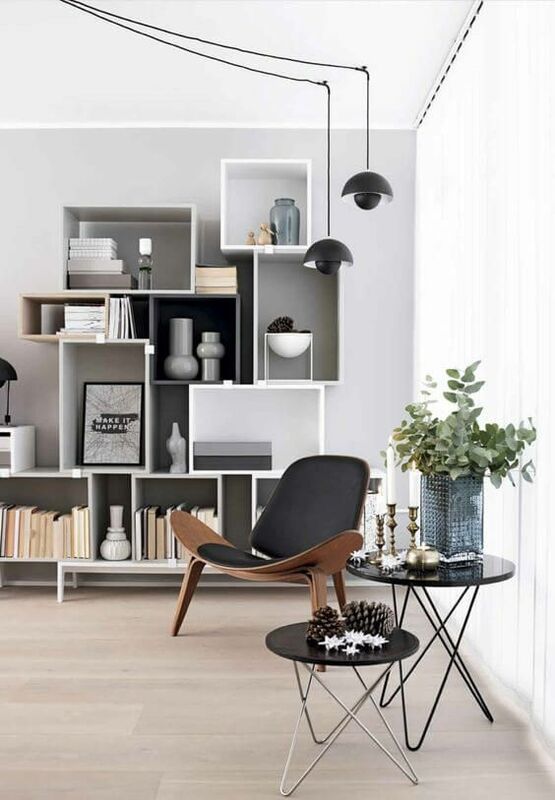 Nothing is out of place, and it creates a put-together look with clean lines.